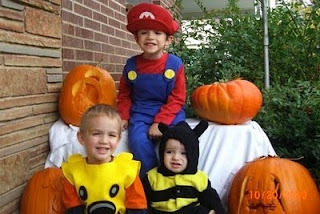 I love the kids Halloween costumes. Bob Boyle, creator of Wow! Wow! Wubbzy!